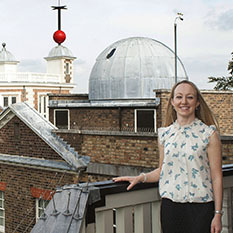 Louise Devoy is the Curator of the Royal Observatory, Greenwich. Her role as curator involves tasks such as cataloging collections, researching the history of the Observatory, answering public inquiries, presenting talks, refreshing existing displays and creating new exhibitions. She is responsible for the collection of historical astronomical instruments. Her research focuses on astrolabes, sundials, quadrants and nocturnals. She has undertaken research on the collection of divination materials associated with the Elizabethan natural philosopher John Dee (1527-1609) (Ackermann and Devoy, 2011). She is currently working on two newly-discovered instruments believed to have been made by England’s first scientific instrument maker, Humfrey Cole (c.1530-1591). 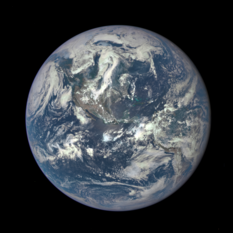 Photo and biographical information from the Royal Observatory.